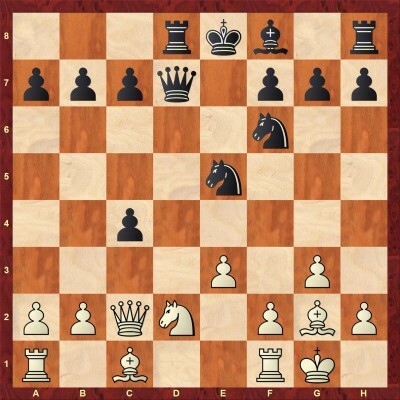 The opening repertoire for Black against 1.d4 that I will suggest here is based on the opening moves 1...Nf6 2.c4 e6. This is a reliable and flexible setup, suited for players who like balanced and active play in the center. The material will be divided into 3 major parts: The Catalan Opening (after 3.g3), the Ragozin Defense (after 3.Nf3), and the Nimzo-Indian Defense (after 3.Nc3). Against each of these major openings, I will not provide just one defense for Black. Instead, I will suggest one solid system, aimed to achieve equality out of the opening; and one sharp system aimed to imbalance the game. I think this approach makes sense in today's competitive chess. Sometimes you may need/want to play solid to achieve a comfortable draw with Black; other times the tournament situation, your opponent's tendencies, or even your mood, may dictate that you play something sharper in order to increase your winning chances. The second reason why it is good to have more than one variation in your opening repertoire is unpredictability for your opponents so that they can not "profile" you easily and prepare for your pet variation in depth. My suggestion against the Catalan is to accept the gambit. This is, of course, no better or worse than the other two major lines: 4...Bb4+ and 4...Be7. It does give Black more options, though. I will examine two of these options after the main line 5.Nf3: 1) the solid 5...c5 and 2) the sharp 5...Bd7. In Chapter 1, I will give a detailed overview of 5.Qa4+ which is played in order to recover the pawn as soon as possible. Black has several ways to answer and we will focus on solid and flexible 5...Nbd7 6.Nf3 a6 preparing ...b7-b5, Bb7, c7-c5, etc. 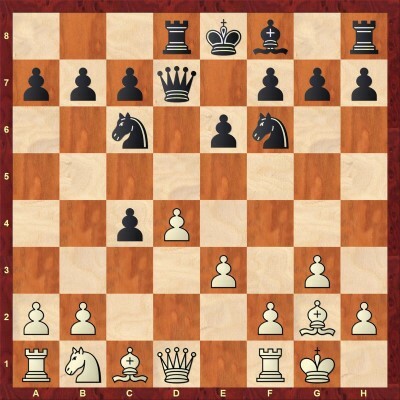 In my analysis, you will also find the sharper 5...Bd7 6.Qxc4 c5!? There are several subtleties with move orders and transpositions in 5.Qa4+ line that one needs to keep in mind, such as with 4.Nf3 instead of 4.Bg2. But generally, we could say that this variation is fairly modest for White. As I already pointed out, in response to 5.Nf3, my solid recommendation is 5...c5. The idea of this move is to pressure the d4-pawn as quickly as possible, not allowing White to develop as comfortably as he would like to. 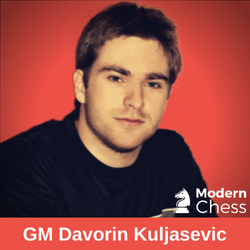 It has been used successfully by strong GMs Wojtaszek, Bacrot, Naiditsch, as well as other Grandmasters. Recently, ex-world champion Vishy Anand added it to his repertoire on the highest level, which should be a testament to its value as an "equalizing" weapon. 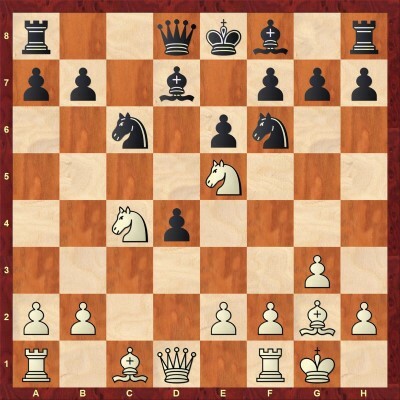 At this point, White's main continuation is 6.0-0. A much more rare alternative, covered in Chapter 2, is 6.Qa4+ Bd7 7.Qxc4 Bc6 which has many similarities with, and sometimes directly transposes into, positions from Chapter 1. After 6.0-0, Black replies with 6...Nc6. This is the critical moment. White needs to resolve the central tension and there are four major ways of doing that. 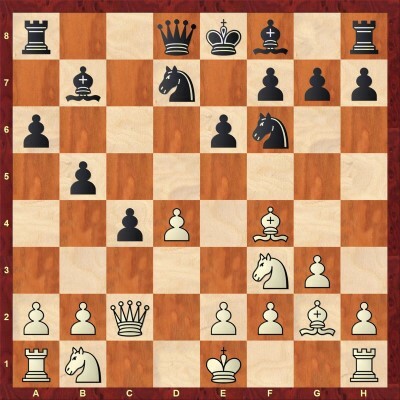 Two of them involve a long-term pawn sacrifice (7.Ne5 and 7.Na3), one leads to an early queen exchange with some pressure for White in the endgame (7.dxc5) and the last one to a complex middlegame (7.Qa4). In my analysis to each of these moves, I believe I have proved that Black can hold his own and that this variation can be a part of a long-term opening repertoire for Black. 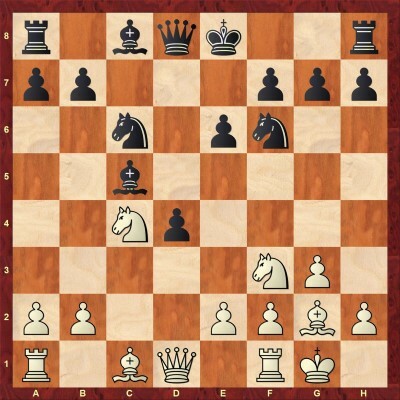 White is planning to regain the pawn at a later stage and for the time being, he is playing for a piece activity. In my annotations to Chapter 4, I prove that Black should be completely fine if he plays 9...Be7. 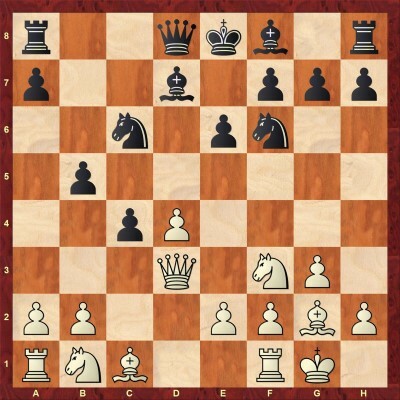 There is no need to be too creative - the bishop stands well on this square, supporting the d4-pawn. This position is covered in Chapter 3. 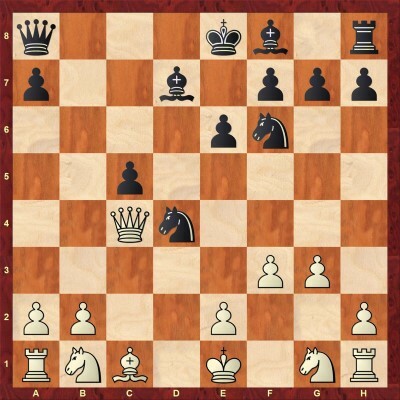 You can find out whether Black's queenside majority compensates for White's pawn center in Chapter 5. The move 7.dxc5 is the main line these days. 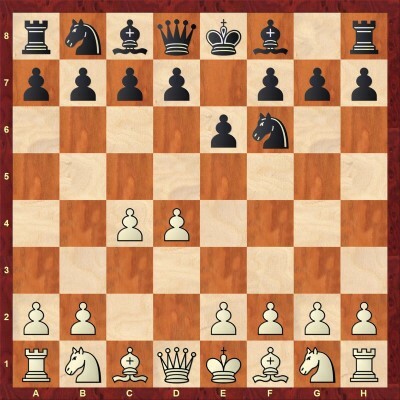 Just as in the Queen's gambit accepted, White tries to put pressure on Black in a fairly symmetrical queenless middlegame/endgame. 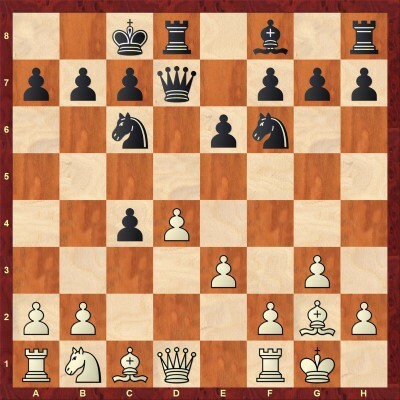 Compared to that position (1.d4 d5 2.c4 dxc4 3.Nf3 Nf6 4.e3 e6 5.Bxc4 a6 6.0-0 c5 7.dxc5), the improvement for White is that his bishop is placed much more aggressively on h1-a8 diagonal. 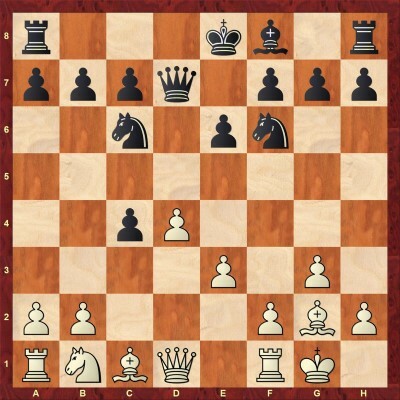 However, Black also has a comparative advantage - he has not weakened his queenside with the a7-a6 move. This is the starting position of the endgame. At this point, I deal with 3 moves for White - 9.Nfd2, 9.Nc3, and 9.Nbd2. This variation is discussed in Chapter 6. Black's idea is to complete the development of his problematic light-squared bishop before fighting for the center. Now, after the most natural 6.Ne5 (interesting alternatives 6.Nbd2 Bb5!? 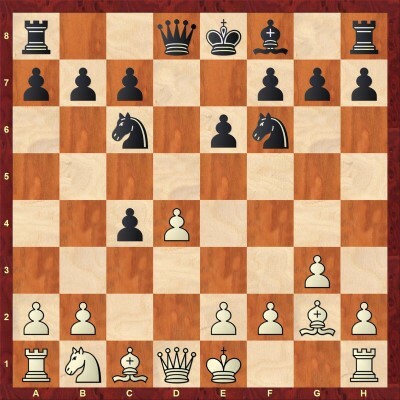 and 6.0-0 Bc6 are covered in Chapter 7) 6...Bc6 7.Nxc6 Nxc6 White wins the bishop pair, but Black also wins an important tempo by attacking the d4 pawn. 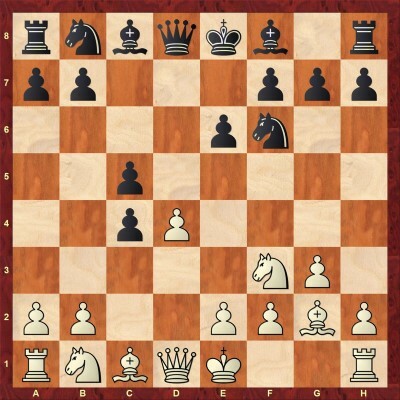 In this position, White's main continuation is by far 8.0-0 (8.Qa4 Qd7 and other alternatives are analyzed in Chapter 8) After 8.0-0, Black plays 8...Qd7 when 9.e3 is practically forced. Now Black gets time to decide how to complete his development. Since our goal is to complicate the game, my main recommendation is 9...0-0-0. This approach is not without risks, obviously. The Catalan bishop looks menacing, but Black will block the diagonal by putting his knight on d5 and then try to launch a pawn storm on the kingside, starting with ...h7-h5-h4. 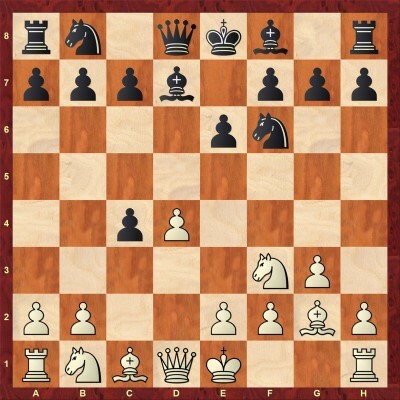 White will need to spend a few more tempi on his queenside development and once he does, we usually have a Sicilian-like pawn attack with opposite-side castling in full swing. Catalan players with White are more used to positional or endgame battles and this double-edged approach might work well against some of them, which is also indicated by a pretty good score for Black in this variation. On the other hand, there are several lines, notably 10.Nc3! ?, that put 9...0-0-0 under some pressure, objectively speaking. Thus, it is definitely not a variation I would recommend for "every-day" use. But, used sparingly and in the right situation, it can be a great condiment to spice up your dish. The straight-forward 10.Qa4 is the most common choice for White (Less common, but more tricky alternatives are 10.Nd2 and 10.Nc3!?) and after 10...Nd5 11.Qxc4 h5 we reach the double-edged kind of position we were looking for. You can see details in Chapter 9. In addition to the sharp 9...0-0-0, in Chapter 10 I analyze 9...Rd8. This is a fairly new idea from the opening laboratory of Chinese players. It has been employed by such strong players as Bu Xiangzhi, Wang Hao and Women World Champion Ju Wenjun. 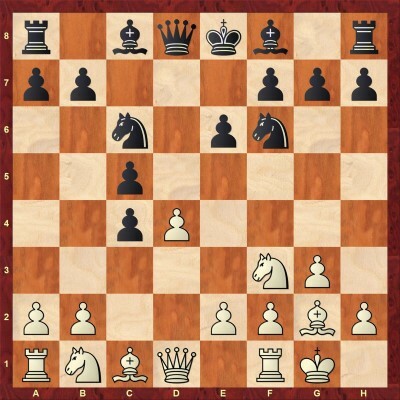 Unlike the long castle, here Black puts the rook on d8 with the intention to strengthen the central ...e6-e5 break. White is still searching for the antidote against the "Chinese variation" and thus I believe this is a good addition to our opening repertoire for Black. 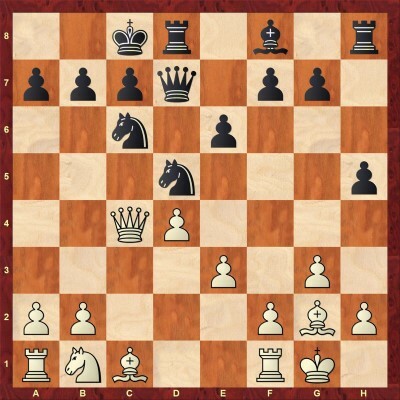 White obtains (at least theoretically speaking) a slight plus due to his bishop pair. In practice, Black was successful neutralizing it. In this section, you will find 9 test positions. In each position, you are asked to make the right evaluation, calculate or compare different options. Of course, I provide the answers to all exercises. How would you assess this position in a typical Catalan pawn structure? How would you assess Black's compensation? At the end of the database, you will find 21 interactive tests which are designed to test your knowledge of the covered material.